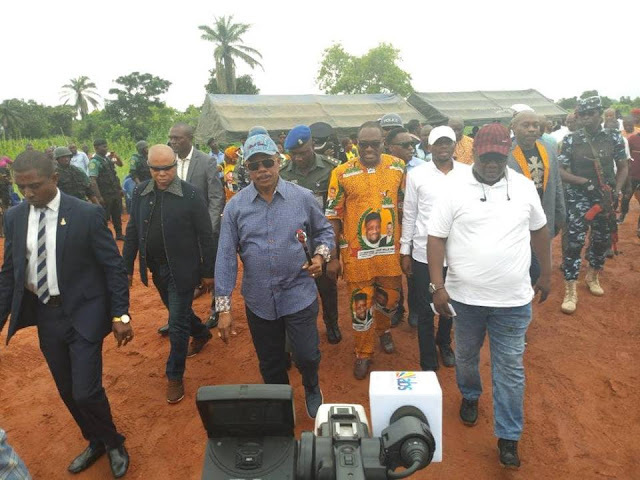 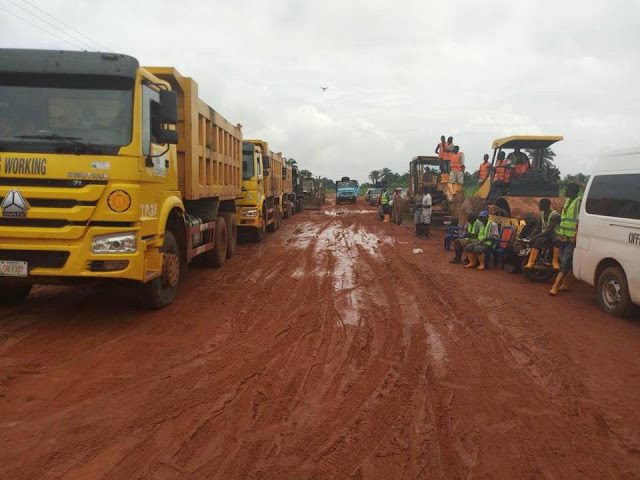 Governor Willie Obiano today inspected ongoing construction work on the 18.5 kilometer Afor-Oroma-Umudora-Umuikwu-Onono road with a spur to Umueze Anam / Kogi Highway. The project which was awarded in March, this year at the cost of 5.592 billion naira has a contractual term of 2 years. 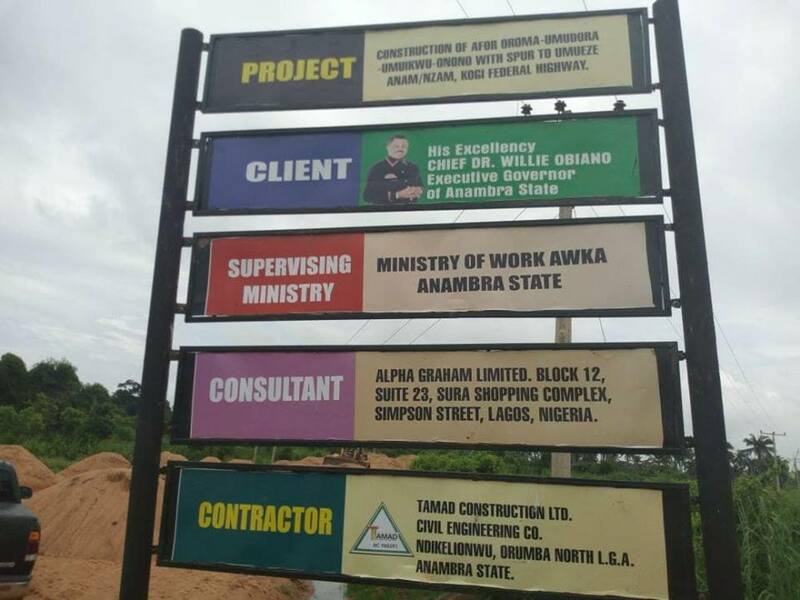 The project marks the first road that cuts across the benefiting communities which are major agrarian communities with positive prospects for the State's vegetable export initiative.